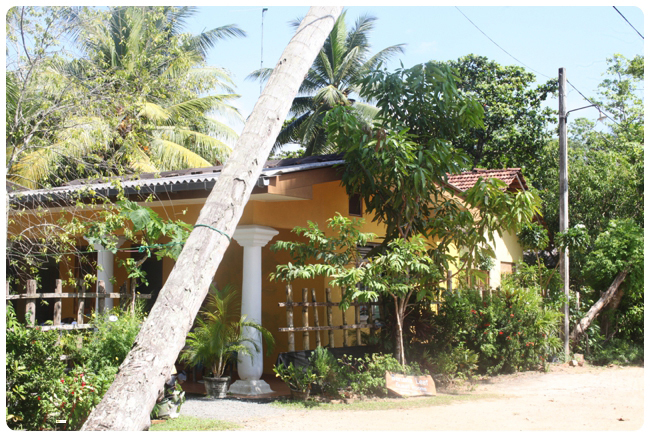 Our guestrooms are a great value place for long-term guests and backpackers, just a short walk from Narigama beach and Hikkaduwa's vibrant scene! 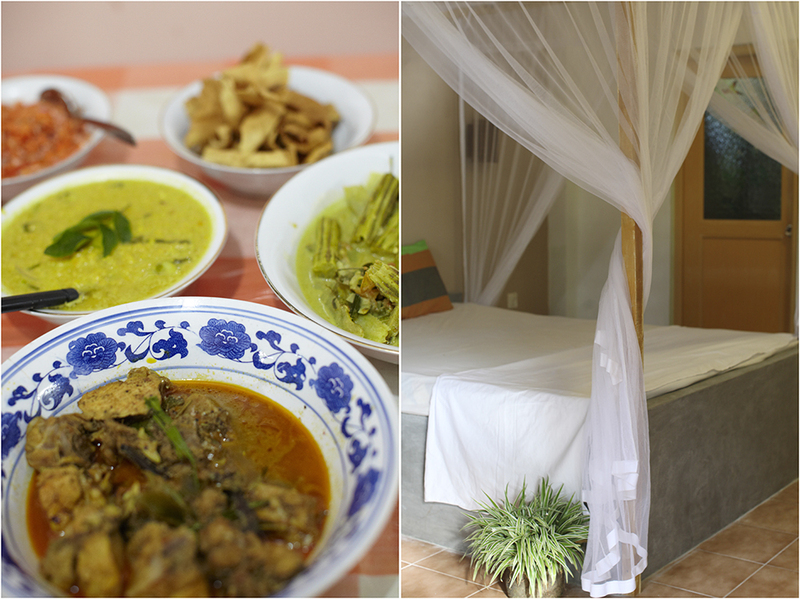 Located at Amila's family home but set slightly apart, this is a kind of home-stay and a welcoming family environment. The location means it is also safer and quieter than being in the middle of things, with room for scooter parking and a secure place to leave bikes and surfboards. Sitting outside you can often see a variety of birds, monkeys, chimunks and the odd monitor lizard-you feel close to nature. 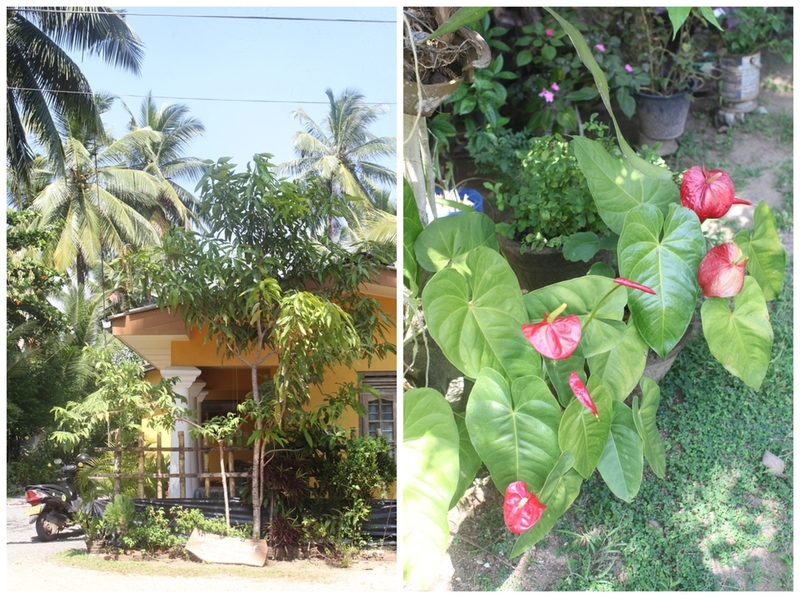 For further information contact us or visit our Air BnB listings. 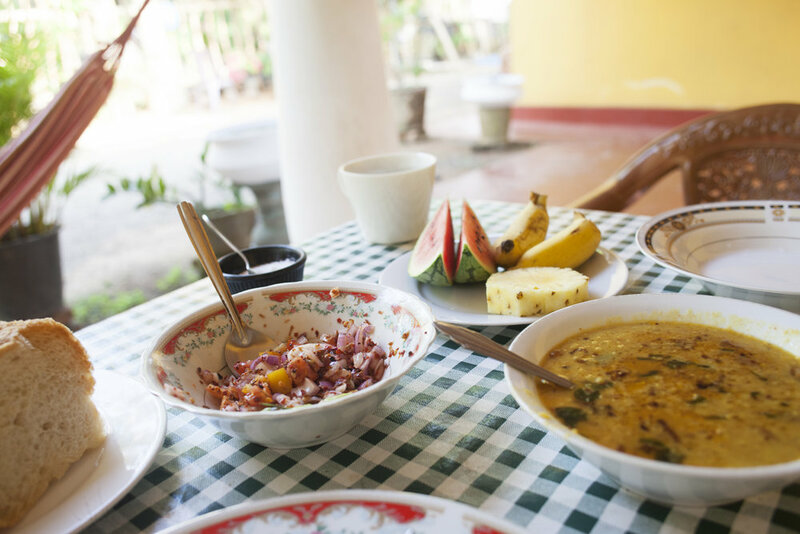 If you enjoy a leisurely morning without having to find somewhere to eat, you'll be happy to know that during high season we provide a delicious local breakfast (or for the less adventurous, something more Western!) 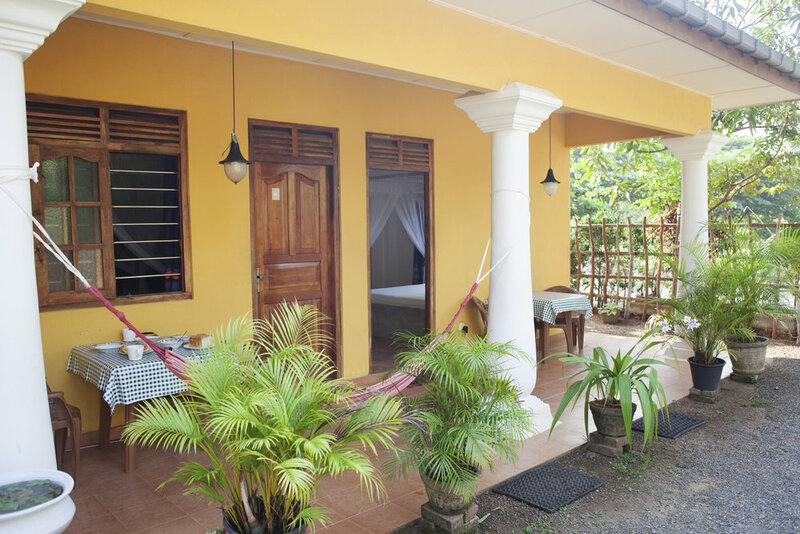 We can also arrange dinner outside your room or BBQ's in the garden if given notice- nice and filling after a day of sun, surf and sightseeing, and a great way to sample the incredible local seafood and vegetables! We are happy to help arrange any activities you fancy which are available locally. From day-tours to see the turtle hatchery and tsunami memorial, to the more active- diving and Surfing! Feel free to ask, and visit our Surf Lessons page for more information.